Welcome! Please enjoy your visit and check back often for our progress, news and updates! 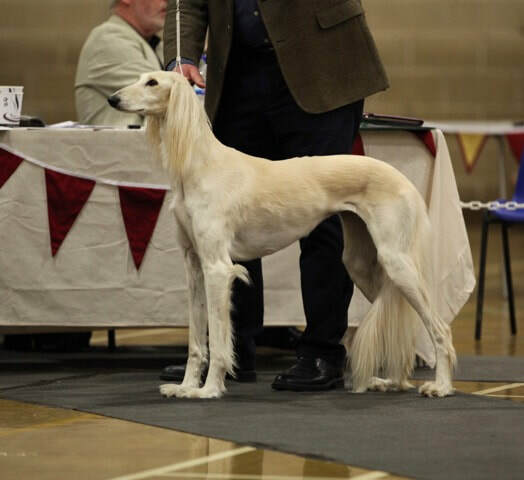 Congratulations to Al Zubeyda Lena at Kasaque (Imp Fra) JW on gaining your English Championship title. The first new smooth male champion in 58 years!